We’re building more plans to fit your training style. 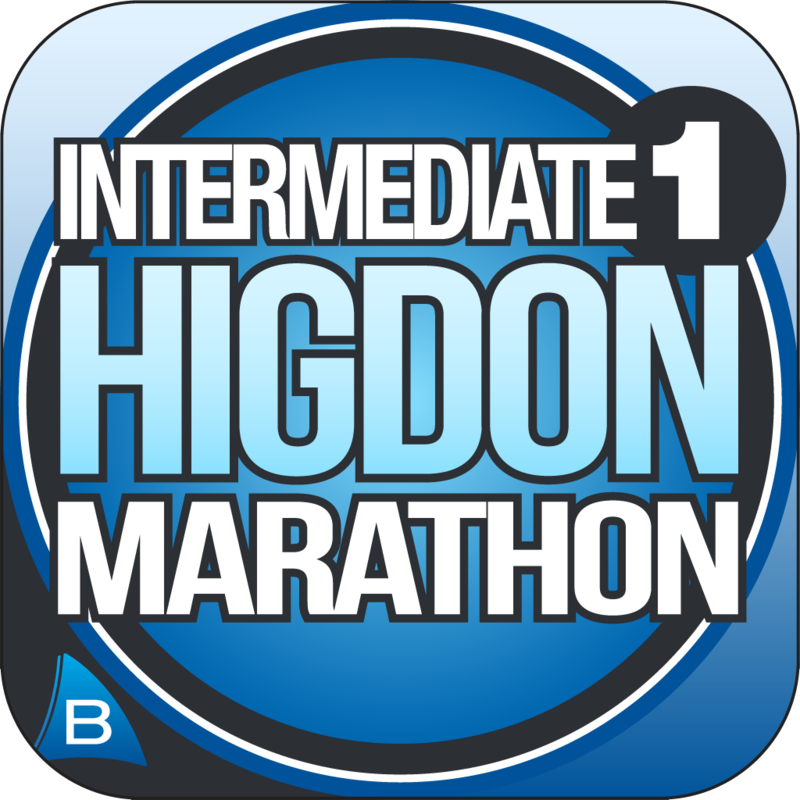 Hal Higdon Marathon Intermediate 1 and Hal Higdon Marathon Intermediate 2 are available in the iTunes App Store. Here’s the breakdown between the two new marathon apps. For the experienced runner, this app offers yet another step up. You’ll go from 4 days of running to 5 days per week. The main difference between the intermediate programs and the novice programs comes on the weekends: a pace run on Saturday followed by a long run on Sunday. Plus you finish with two 20-milers, not just one. If you are serious about your running, Intermediate 1 may be the perfect program for you. The gradual increase in difficulty continues. The simplest difference between Intermediate 1 and Intermediate 2 is more mileage. The app not only asks you to run somewhat more miles through the week, but you will run three 20 milers at the end, rather than two. Sound tough? It is.